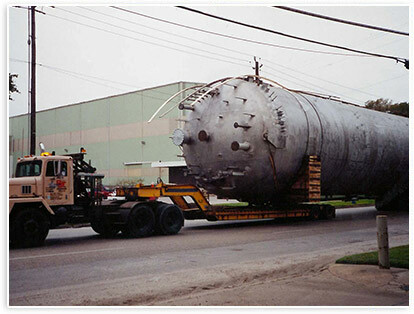 Hahn & Clay fabricates pressure vessels in a wide range of metallurgies. 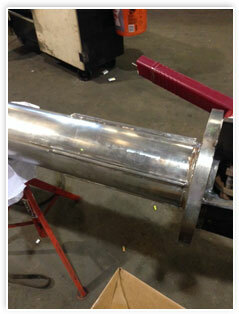 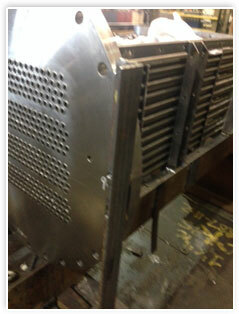 We have been fabricating stainless steel pressure vessels for over 50 years. 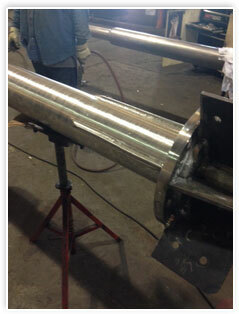 We have the processes, personnel, equipment and facilities to handle all of your stainless pressure vessel fabrication requirements.